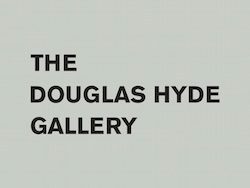 The Douglas Hyde Gallery is seeking applicants for the role of Assistant Curator (Exhibitions). The Douglas Hyde Gallery was co-founded by the Arts Council and Trinity College in 1978 as Ireland’s first publicly funded gallery for contemporary art. Housed in the university’s Arts Building, the DHg has two main spaces: the cavernous Gallery 1 designed by Paul Koralek of ABK Architects, and the more intimate Gallery 2, designed by McCullough Mulvin architects and opened in 2001.The DHg has a unique track record of presenting innovative exhibitions by Irish and International artists resonating strongly with audiences in Dublin, Ireland and beyond. We have recently presented the first solo exhibitions in Ireland by Paul Graham, Francis Upritchard and Alice Neel, alongside pivotal solo exhibitions by Irish artists Aleana Egan, Sam Keogh and Caoimhe Kilfeather. 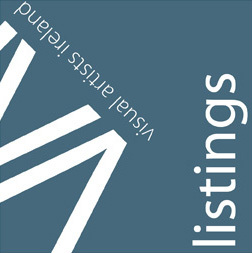 Working closely with the Director, and the Assistant Curator (Education and Outreach), the candidate will manage the production and coordination of our exhibition programme including 5 exhibitions in Gallery 1 and 5 exhibitions in Gallery 2, as well as commissions, offsite projects and related events.